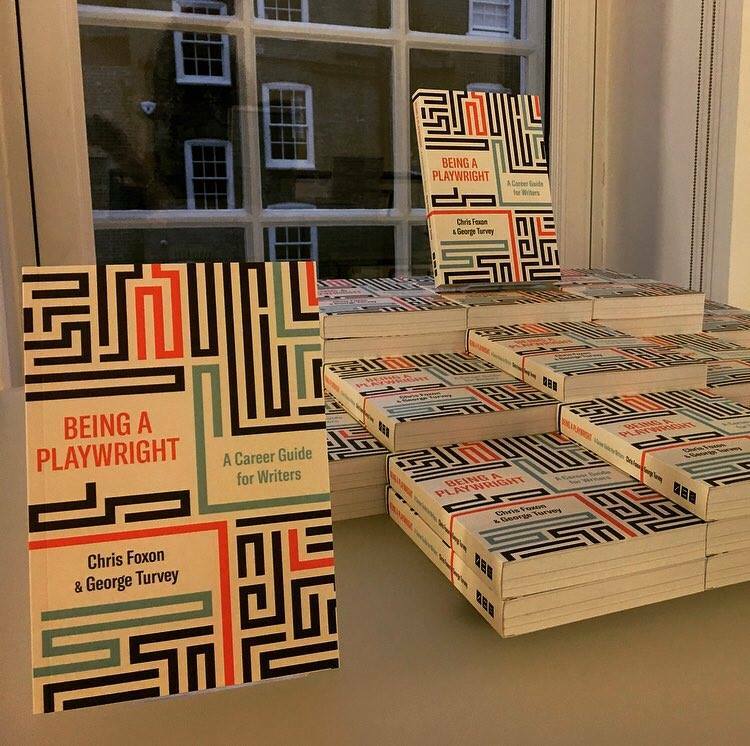 I am delighted to be the co-author of this guide to writing a play and navigating the new writing industry. Drawing on Papatango’s superlative track record of discovering and launching new writers – including BAFTA, OffWestEnd, Royal National Theatre Foundation and Alfred Fagon Award winners, many of whom have premiered worldwide as well as in the West End – and featuring tips from a host of industry insiders, this encouraging and accessible guide explores the opportunities and pitfalls of life as a playwright. Whether you’re an aspiring writer wondering how to break into the industry or a working playwright looking to move up to the next level, this is your road map for navigating the world of professional theatre. * Works with Internet Explorer, Firefox, Opera and Safari. 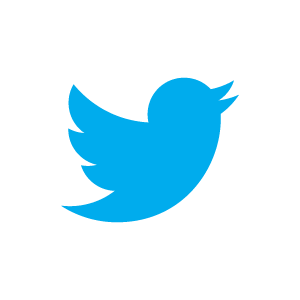 For Google Chrome install this extension.